By buying this product you can collect up to 8 loyalty points. Your cart will total 8 points that can be converted into a voucher of 0,32 €. 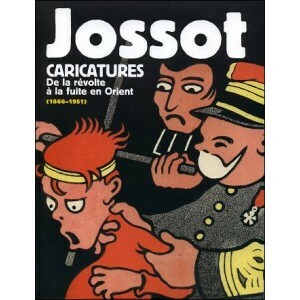 This book was edited in conjunction with the exhibition "JOSSOT - CARICATURES - De la révolte à la fuite en Orient" presented at theBibliothèque Forney (Paris), from March 1 to June 18, 2011. JOSSOT Gustave (1866-1951) was one of the most famous cartoonists of the Belle Epoque. 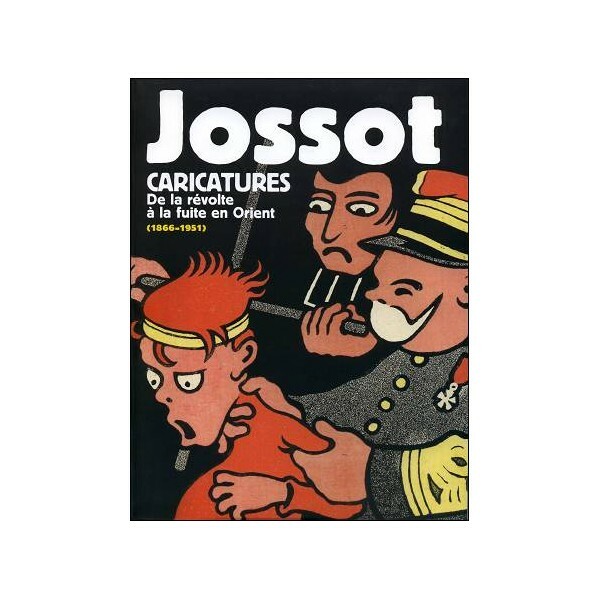 Master poster designer in L’Assiette au Beurre, the satirical newspaper the best known of his time, JOSSOT gave caricature status of modern art. This book is a french edition. by clicking in Language Menu (Top Right).